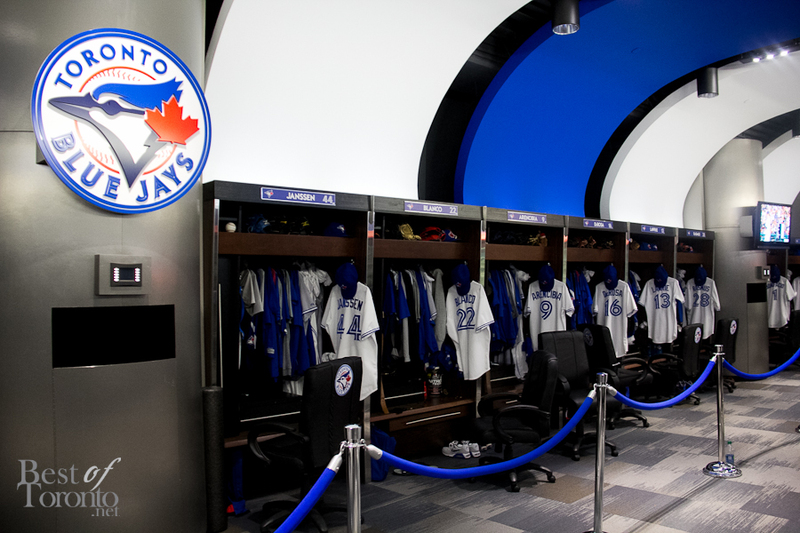 How often do you get the opportunity to wine and dine on the home turf where the Toronto Blue Jays play? 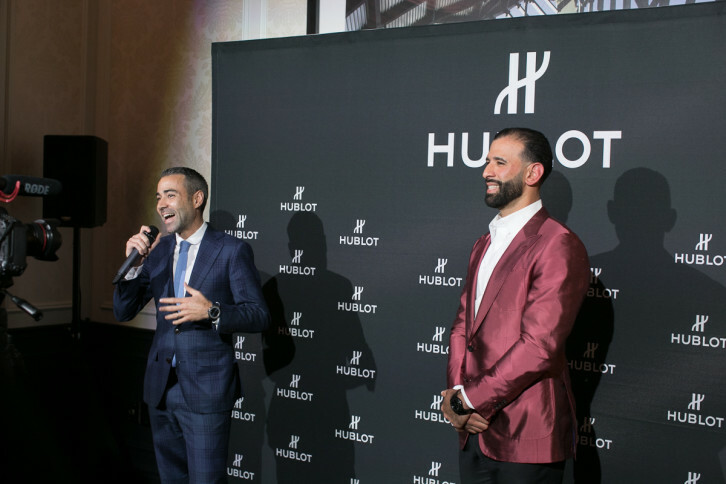 It’s baseball fun and carnival games for charity at the Curve Ball Gala where guests are treated to baseball themed entertainment and food while mingling and getting autographs and photo ops with the roster of the Toronto Blue Jays. 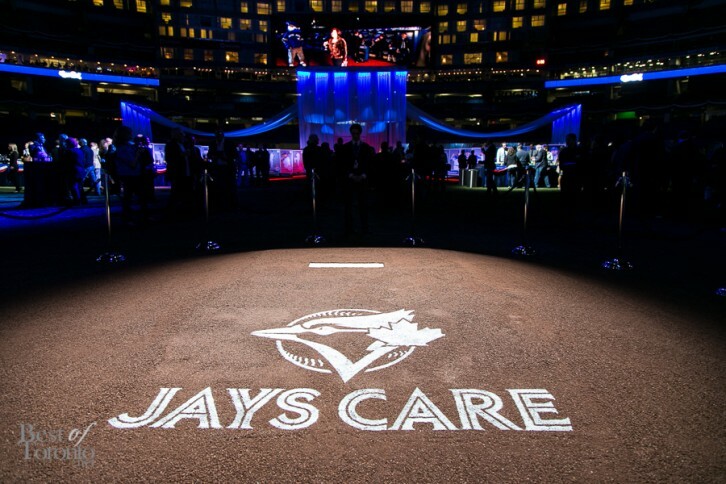 It was my second time at the Curve Ball gala and I remembered why it was one of my favourite events of 2013. 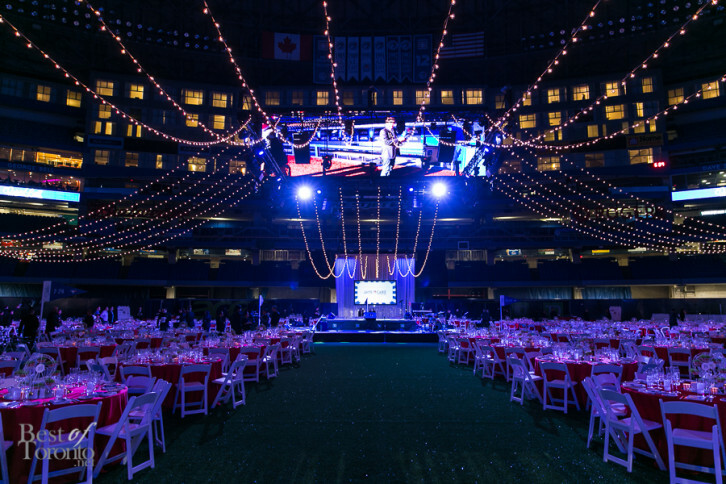 Taking place on the baseball turf on the Rogers Centre with more than 1,000 VIP guests, it’s a fun one-of-a-kind baseball themed gala where guests get to mingle and rub shoulders with star athletes and alumni from the Toronto Blue Jays.